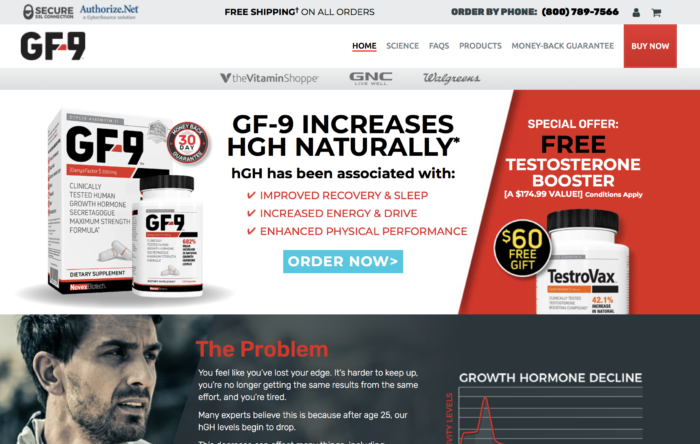 Growth factor 9 site falls under the Basic Research umbrella of sites we are developing for their organization. This site is a customized process flow for a single product built on the magento 2.x framework. The site had an extremely tight 2 week timeline that we were able to achieve for their marketing team.